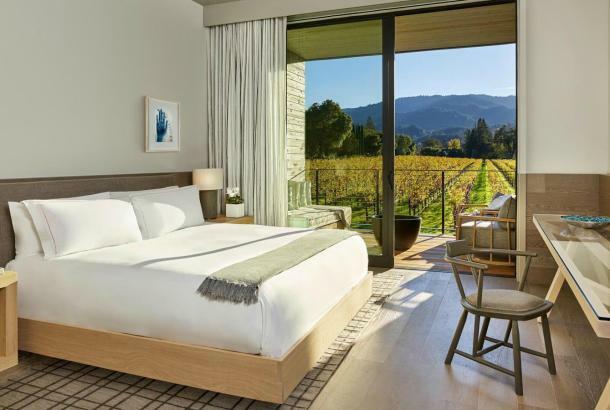 Napa Valley hotels are helping their guests keep their resolutions to be healthy and stay fit with some amazing offers. 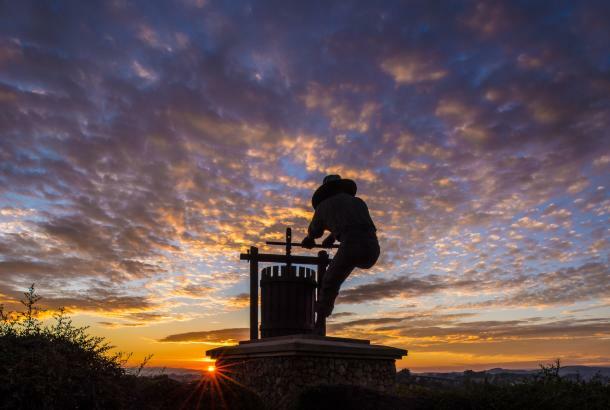 Make a resolution to visit Napa Valley this year and indulge yourself in health. Meadowood Napa Valley is offering the Healthiest Year Yet package, which includes overnight accommodations, 90-minute eco-fitness class, fitness assessment and “prescription,” unlimited fitness classes (strength training, Zumba, flow yoga and more), unlimited Meadowood sports (tennis, golf, croquet, swimming) and Meadowood Garden Juice Blend. 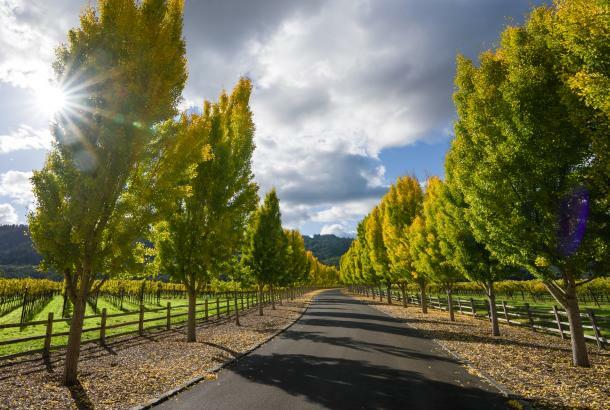 Harvest Inn by Charlie Palmer in St. Helena is offering a wellness package including 15% off best available rate with Cabernet Season special, 10% off spa treatment of your choice (view menu here), organic juices custom blended and provided in the guest room for a revitalizing start to the day, $100 Harvest Table dining credit. 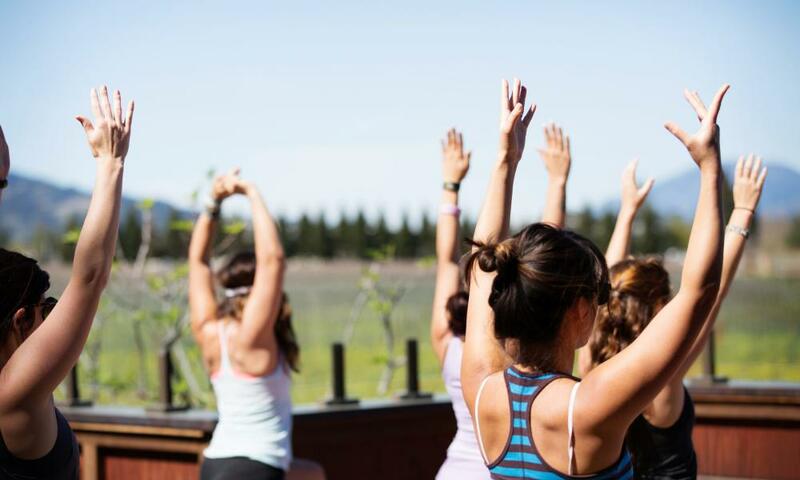 The Carneros Inn offers The “Wellness in Wine Country” package, which includes vineyard run/walks; boot camp classes with workout stations throughout the grounds; yoga sessions and access to complimentary bikes on-property. 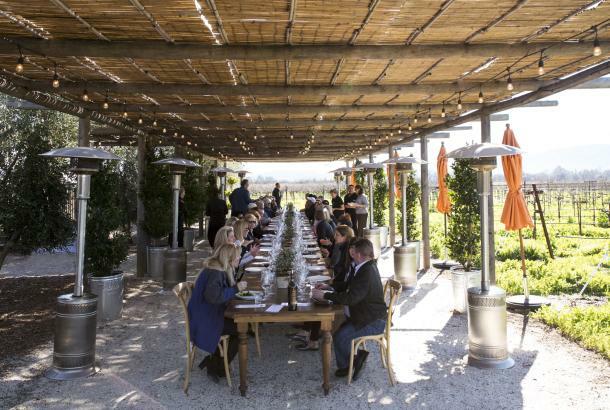 Inn on Randolph is the only completely gluten-free hotel in Napa Valley featuring only gluten free foods and toiletries. The Inn on Randolph keeps a health-forward focus throughout the year by providing our guests with farm-fresh, organic, gluten-free breakfasts daily. 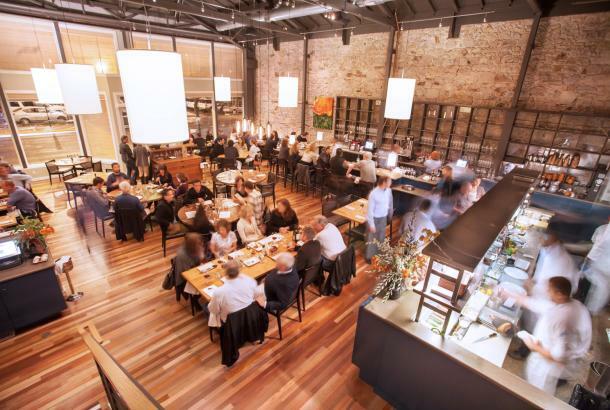 This year, they will offer gluten-free cooking classes under our Executive Chef Paul Fields. 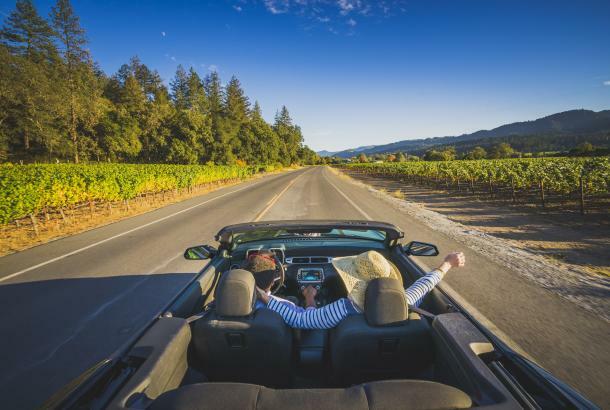 Other hotels roll out the red carpet to help you meet your goals, including Yoga Concierge at The Westin Verasa and a variety of daily fitness classes at Solage Calistoga. See a full list of healthy hotel offerings here.